THIS EVENT HAS BEEN POSTPONED DUE TO SEVERE WEATHER CONDITIONS. PLEASE STAY TUNED FOR THE NEW DATE! In her new book, Mastering My Mistakes in the Kitchen, the longtime editor-in-chief of Food & Wine reveals her deep, dark secret: she couldn’t cook. 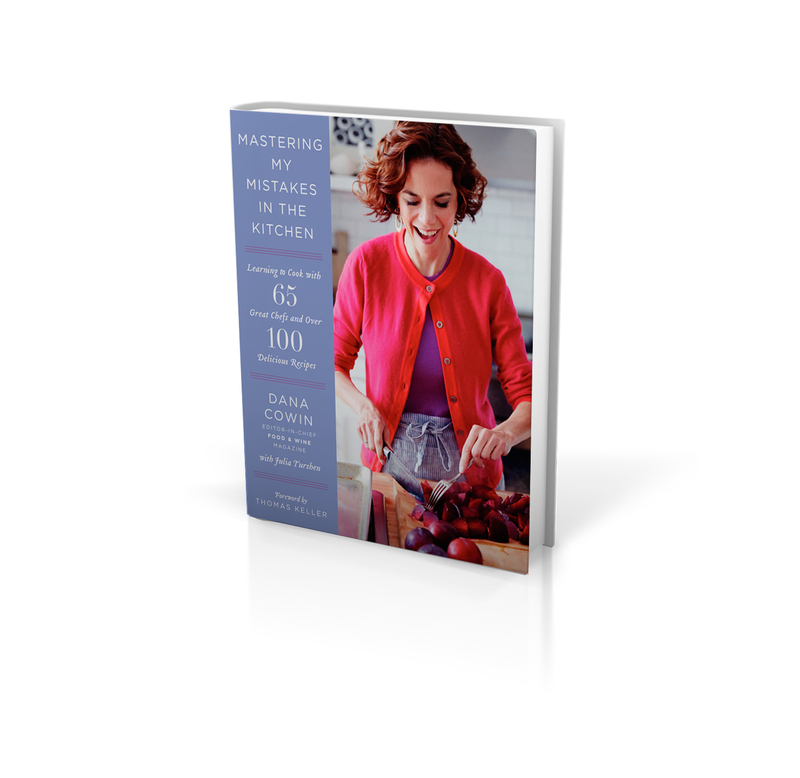 Thankfully, she had an army of all-star chefs to teach her, and she shares their insights through 100 of her favorite recipes. Featuring advice and stories from April Bloomfield, Tom Colicchio, and more, this book will turn a culinary novice into a kitchen pro.